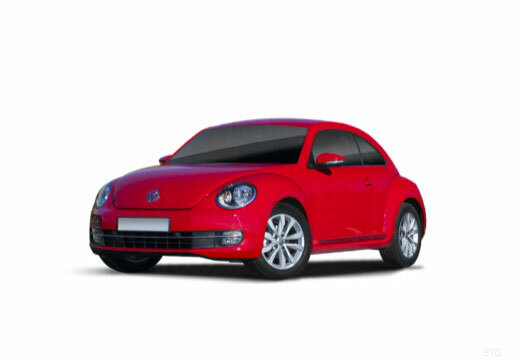 The Volkswagen BEETLE is a two-door subcompact, economy car produced as either a saloon or convertible. Great, reduced volume and feel more assured when the road is wet. These Goodyear tyres are excellent I have been using them for over 2 years and never had any control or braking issues in all weathers. The tyre mileage has been fantastic. This is the reason I just bought exactly the same brand and tyre again. Performing well and provide reassurance in the conditions where we live (hills, snow / ice! ).